Sunday mornings at my mother in laws means that Hannah and I get spoilt, cereal, tea, juice, teacakes and lazy lie ins. 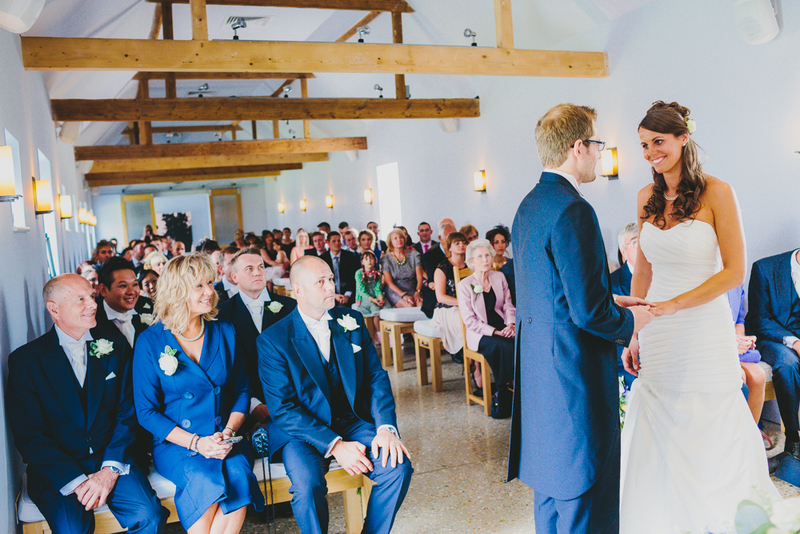 It also means that I can recover from yesterdays wedding with Ana and Neil (previews to come soon…..) and have a chance to think properly about Simon and Diana’s amazing Southend Farms Barn Wedding on Thursday last week. What a day! 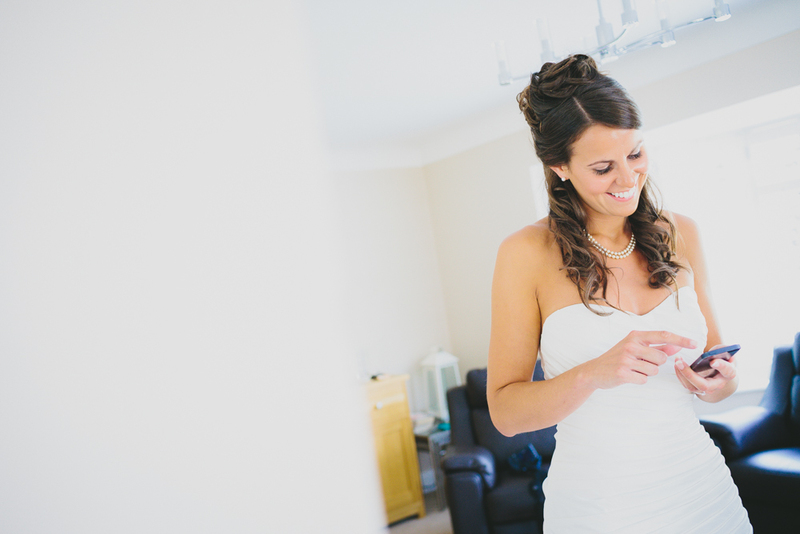 Diana looked amazing, her friends were hilarious and I’ve rarely photographed the morning preparations at home with so much giggling going on (Rachel and Chole -I’m looking at you!). Simon and Diana contacted me at the start of the year about photographing their Southend Farms Barn Wedding and I jumped at the chance. It’s a gorgeous venue with very Nordic styling, it’s light and airy with huge rustic tables and furniture underneath three enormous tent canopies. 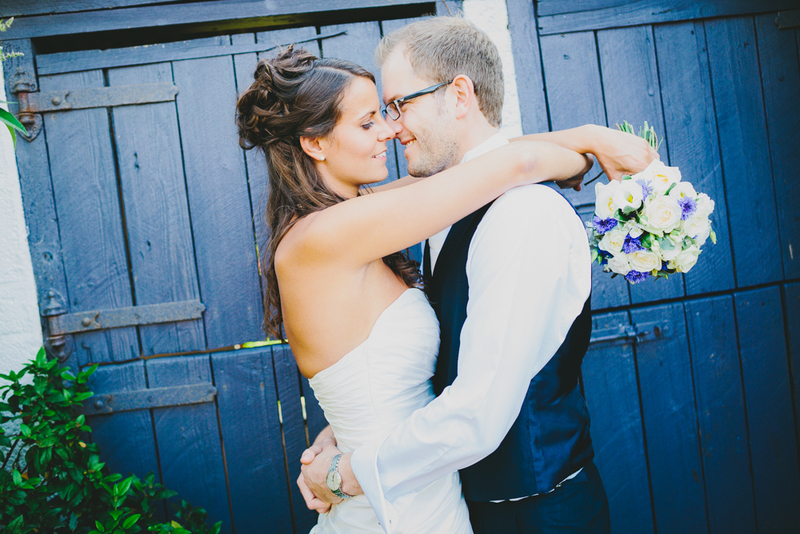 It’s incredibly stylish and very striking and I knew that their day would be an absolute blast to photograph. They had pretty much perfect wedding weather and Diana looked incredible in her dress, Simon didn’t scrub up too bad either. In fact all of the guys looked pin sharp in their navy blue suits, they managed to pull off some serious cool points later that evening still looking dapper whilst smoking cigars and swinging back Mojitos, awesome. 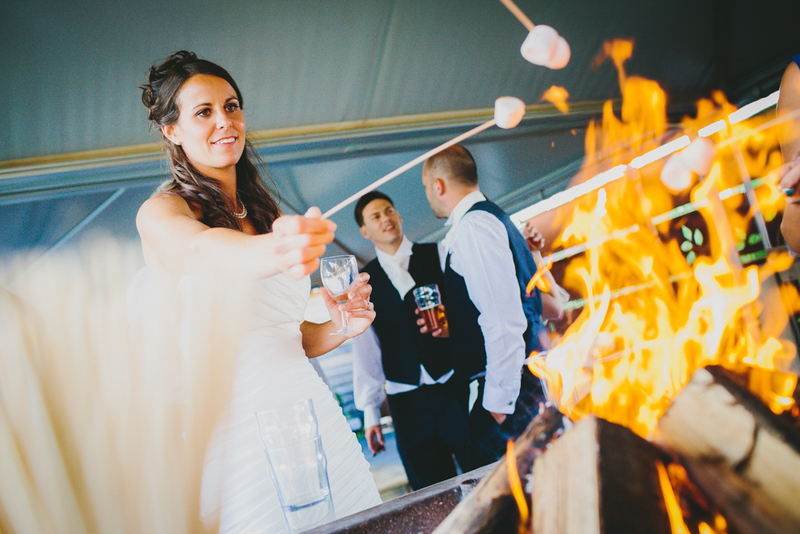 One last thing : Toasting marshmallows over a fire on your wedding day is extremely cool. It just is. Even if you do use a few too many firelighters! I’ll tell you lots more about their day in a few weeks time but for now here are a small handful of previews to send the happy couple away on honeymoon with. Have a wonderful time away! Thank you as always to the fantastic Eneka Stewart for second shooting and generally being awesome. 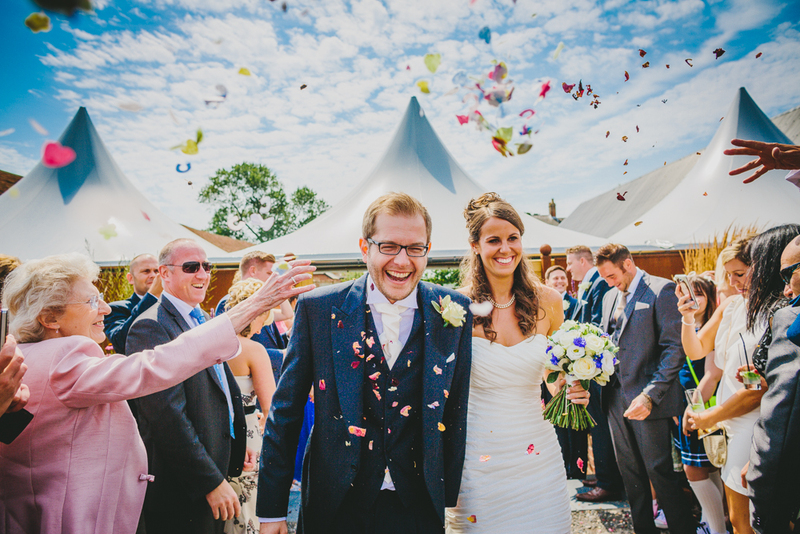 Love the confetti shot. That says it all! Cheers Steven and thanks for visiting too.